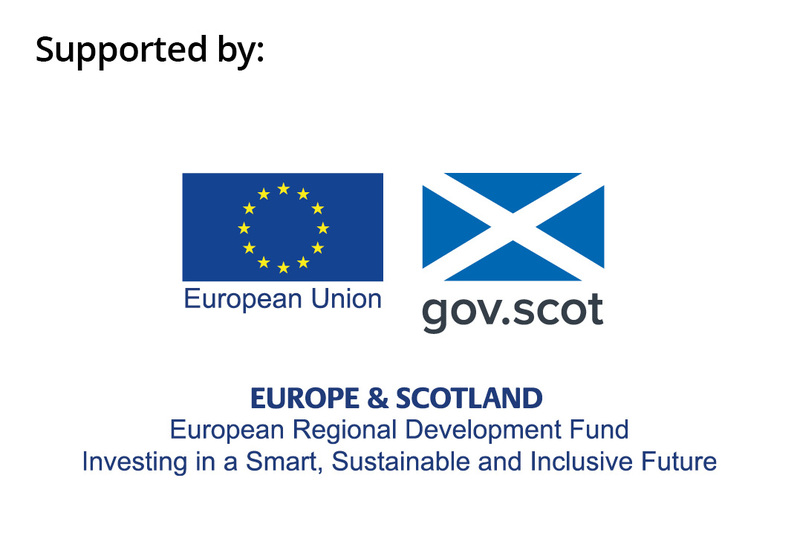 Aberdeen Pass it on Week 2019 and Love Food Hate Waste Stakeholder event – the why, what, where, when and how! The 5th year of Pass it on week will be running from 9-17 March 2019. The week is all about re-use, so passing things on, upcycling, swapping, repairing – anything to #MakeThingsLast. This year our theme is decluttering - so everyone can get involved - whether it's decluttering your home, workplace, community space, etc. Anyone can get involved - from businesses to local authorities to communities groups to educational establishment or just you at home. Yes a light lunch will be provided.